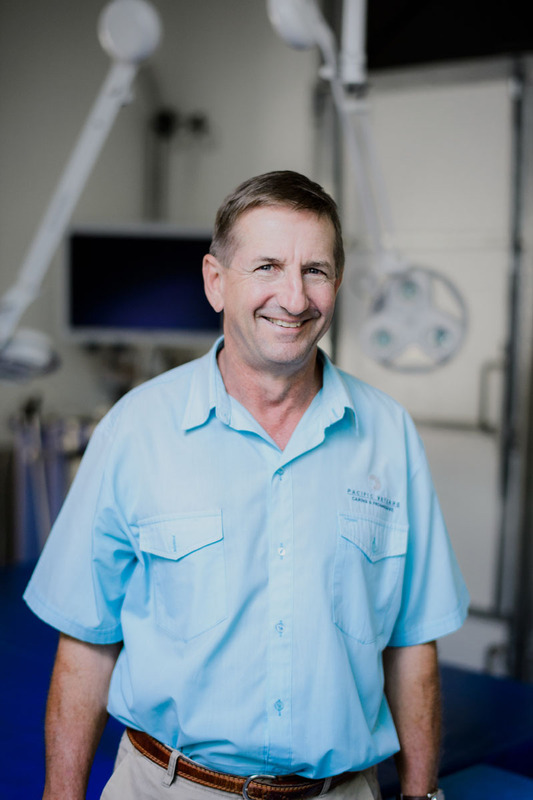 Graduated from Sydney University in 1980, Joined Pacific Vetcare in 1984. Horse imaging – X-Ray, Ultrasound, Endoscopy. Dentistry for dogs, cats and other domestic small animal pets. General surgery and medicine for small and large animals. Unusual Talent: “DJ” says he has too many of these to list! Proud grandfather of Ori, Romy and one on the way!